If you’re looking for the finest meeting spaces in Danbury, meet Hotel Zero Degrees. Our stunning, brand new 2,600-square-foot Linden Ballroom offers the perfect combination of natural light with floor-to-ceiling windows and state-of-the-art technology. Use of our built-in projectors, screens and wireless microphone are available for an additional fee. This flexible space is divisible into three separate meeting rooms, and offers convenient pre-function, breakout, and buffet spaces in the adjacent foyer. We also offer our outdoor area, The Lawn, for catered pre- and post-function gatherings, weather permitting. Our on-site, destination restaurant, Terra – operated by Z Hospitality Group – exceeds your meeting catering expectations with exquisite cuisine. We’ll work side-by-side with you to ensure the space is set up appropriately for your corporate meeting, training session, brainstorm session, conference, or board meeting. We know that productivity and happy meeting participants are the keys to achieving your corporate goals, and we’re here to ensure your success.  Click here for floor plans and occupancy information. 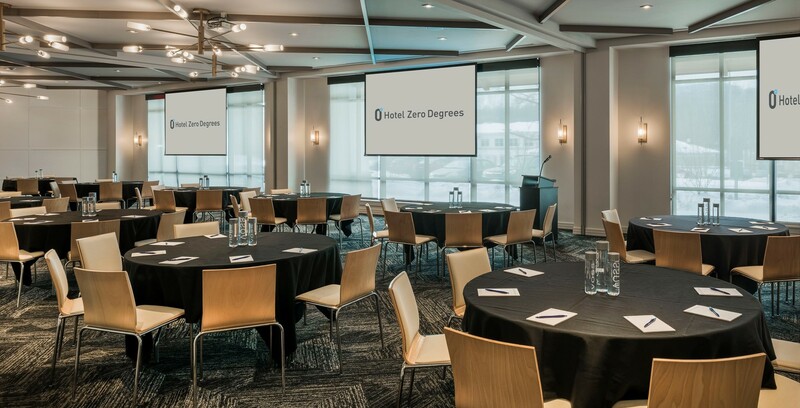 If you’re looking for the finest meeting spaces in Danbury, meet Hotel Zero Degrees. Our stunning, brand new 2,600-square-foot Linden Ballroom offers the perfect combination of natural light with floor-to-ceiling windows and state-of-the-art technology. Quality food is a critical element of any meeting or event. Something as simple as an afternoon coffee break, a cocktail party, or a perfectly executed dinner can be transformed by the thoughtful selection of foods and beverages. Excellent catering is our forte, because we know that delicious foods, intuitive service and thoughtful execution take any event to the next level. Terra of Danbury, a part of Zhospitality Group, has a proven reputation for creating memorable, seasonal meals while delivering the very best client-oriented experience. 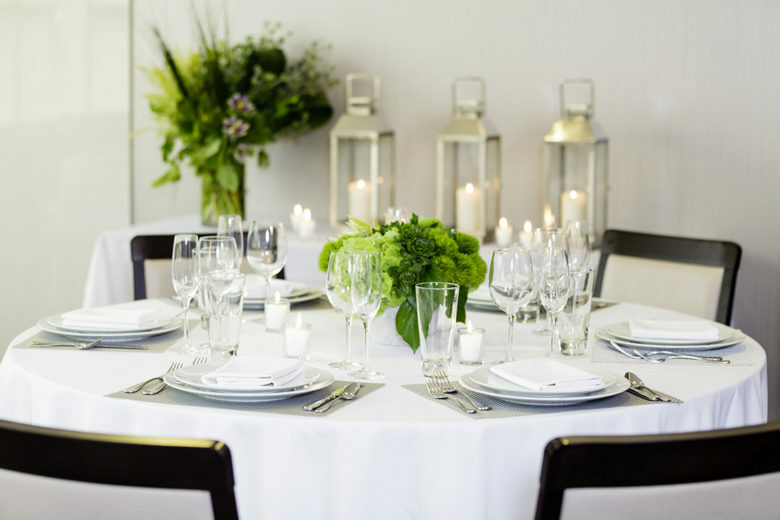 Our seasoned team of catering professionals will attend to every detail so you can relax and enjoy. Something as simple as an afternoon coffee break, a cocktail party, or a perfectly executed dinner can be transformed by the thoughtful selection of foods and beverages.